High School: Ryan graduated from Standish-Sterling High School in 1992. He earned All Conference honors in Basketball. College: Ryan was a member of the United States Navy: Aviation Ordnance. He was stationed on the USS Theodore Roosevelt CVN-71. He graduated from Baptist Bible College in 1998 with a Bachelor’s of Ministry in Biblical Studies. In 2000 Ryan attended Liberty Bible Institute and received a Theology Bible Degree. In 2005 Ryan received a Bachelor of Science in Religion and in 2008 a Master’s of Education in School Counseling from Liberty University. In 2013 Ryan received his Doctorate in Christian Counseling from the University of Christian Seminar and Studies. 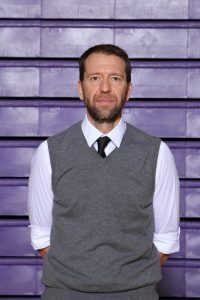 Experience: Ryan has 11 years of coaching basketball including several at the elementary level. He has also coached 7 years of baseball. Family: Ryan has been married to Missy married to since 1995. They have three children Kramer (16), Averi (14), and Elise (11). 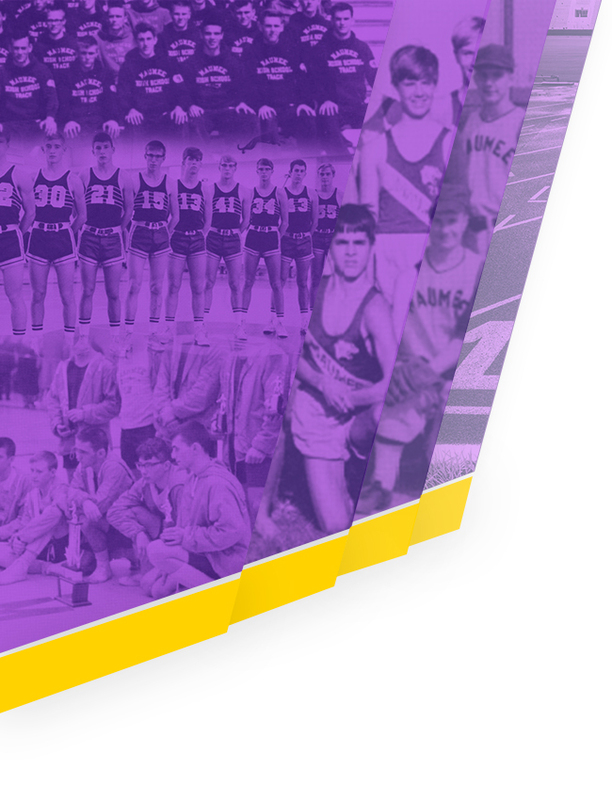 High School: Jim is a 1990 graduate of Maumee High School. He played basketball for 4 years including a 2 year varsity starter, All-Academic Honors, Honorable Mention all NLL (Junior Year), and 2nd Team all NLL (Senior Year). College: Jim has attended the University of Findlay, Bowling Green State University, and Owens Community College. 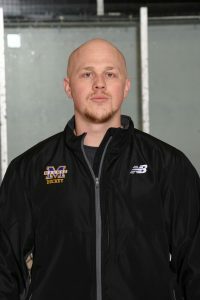 Experience: Jim has been the JV basketball coach past 8 years at MHS. 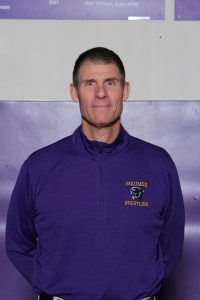 Jim’s coaching accomplishments include: Lake Holiday Tournament Champs JV Basketball (2013-2014 season and 2014-2015 season) and Lake Holiday Tournament Runner Up (2015-2016 season). 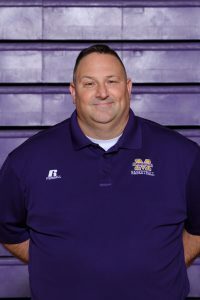 He also has coached the Maumee Youth Basketball for 2 years. Family: Jim has been married to his wife Michelle for 23 years. They have 3 sons, Jacob (2018 MHS graduate), Spencer (Sophomore at MHS) and Parker (6th grade at Gateway Middle School). High School: Derrick is a 2000 graduate of St. Francis De Sales High School. College: Derrick is a graduate of the University of Toledo. He earned a Bachelor’s Degree in Communication and a Master’s Degree in Business Administration focusing on Human Resource & Organizational Leadership. 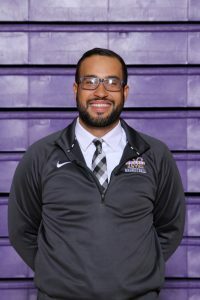 Experience: Derrick’s coaching experience include Freshman Assistant Boys Basketball coach at St. John’s Jesuit High School from 2016-2018, the University of Toledo Women’s Basketball Manager from 2011-2015, and Glass City Heat (AAU) assistant coach from 2013-2015. 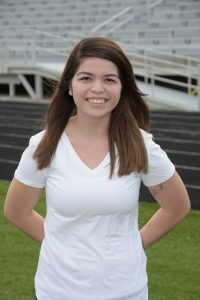 High School: Sedron is a graduate of Jesup W. Scott High School. College: Sedron attended Owens Community College. Experience: Sedron’s coaching experience include elementary and middle school boys basketball teams at Emmanuel Christian School. 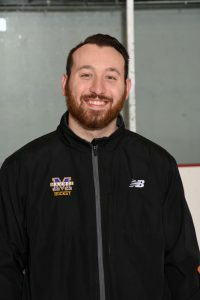 Sedron is curre He has also coached middle school travel teams of Glass City Fury and was a boys varsity assistant at Maumee Valley Country Day. 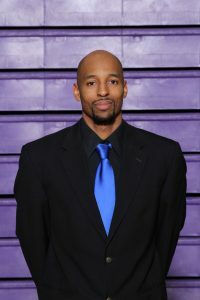 In addition to his coaching experiences Sedron has attended several coaches conferences and clinics offered through the PRO Athletes and Summit University. Sedron is excited about coaching this year’s freshmen and am expecting a great season for the Panthers. Family: Sedron is married with 3 children. High School: Rashadd is a 2002 graduate of Bishop Noll Institute (Indiana). While at Bishop Noll Institute Rashadd was a 4 year varsity basketball letterwinner, Team Captain his senior year, recipient of the Mental Attitude Award (2002), 2001 Class 3A Regional Basketball Champion, and 2002 Class 3A Sectional Basketball Champion. College: Rashadd is a 2006 graduate of Wiley College where he earned a Bachelor of Science in Business Administration with a HR Concentration. Experience: This is Rashadd 1st Year Coaching at Maumee City Schools. 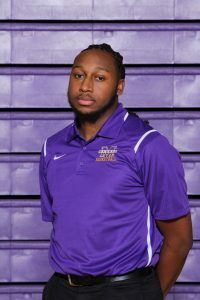 Rashadd’s previous coaching experience include youth basketball coach and league director at Elmhurst Elementary & YMCA for 3 years, assistant basketball coach for American Youth Basketball Tour for 1 year, and assistant youth baseball & soccer coach for 2 years. Family: Rashadd has been married for 8 years to Ebone. They have 4 children: Kayden (11), Madisen (7), Tristen (3), and Emersen (1). 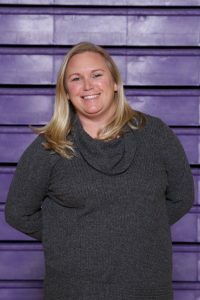 High School: Jyl is a 1996 graduate of Maumee High School. 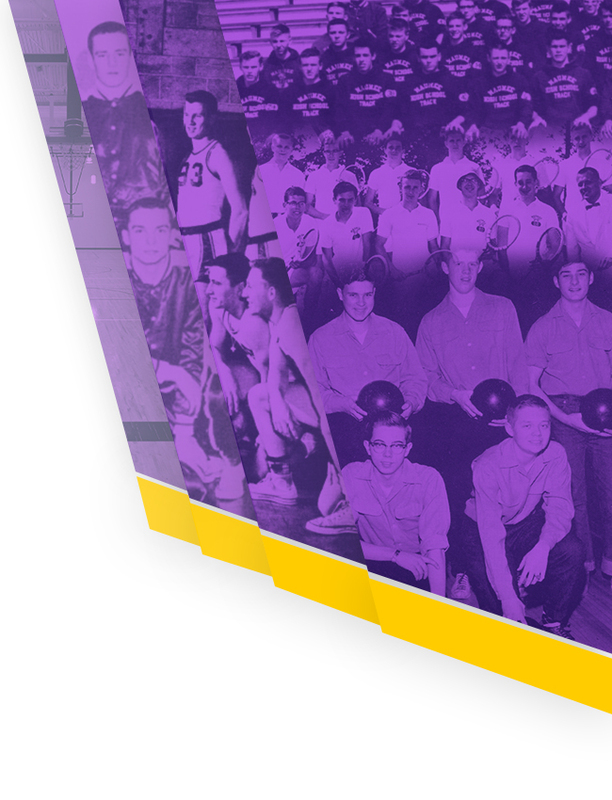 College: Jyl is a 2000 graduate of Bowling Green State University. 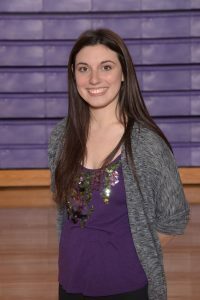 Experience: Jyl has spent the last 6 years coaching at MHS and has coached the Maumee HS JV Girls Basketball team for the past 5th years. Jyl has also spent many years coaching multiple age levels of MYB. Family: Jyl is married to Chris. They have 3 children, Austin, Madalyn, and Ayden. High School: Justin is a 2008 graduate of Genoa High School. College: Justin is a 2012 graduate of the University of Toledo. 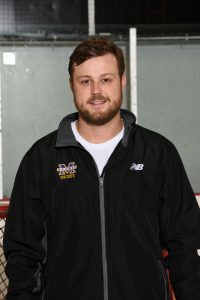 Experience: Justin’s has 8 years of overall coaching experience. 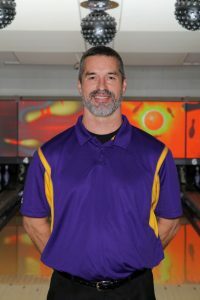 He has coached 5 years at Maumee including high school girls basketball, middle school girls basketball, and JV golf. 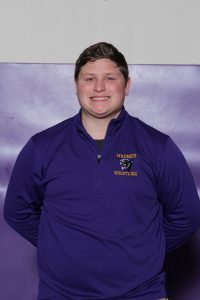 Justin’s coaching experience at Genoa High School includes 7th grade basketball, freshman basketball, JV golf, and varsity assistant for baseball. 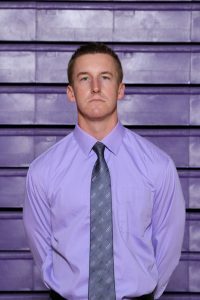 Justin has also coached at Lake High School as a varsity assistant for softball. 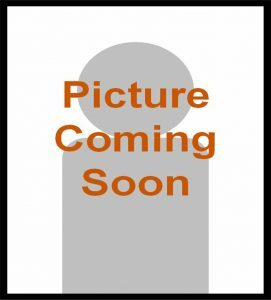 High School: Ryan is a 2012 graduate of New Riegel High School. While at New Riegel Ryan was a 3 year varsity basketball letterwinner and earned 1st team All-Leagues twice. Ryan earned 11 varsity letters at New Riegel including basketball, track, and cross country. College: Ryan is a 2016 graduate of Bowling Green State University. 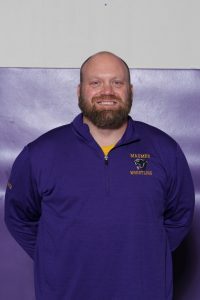 Experience: This is Ryan’s first year coaching at Maumee. 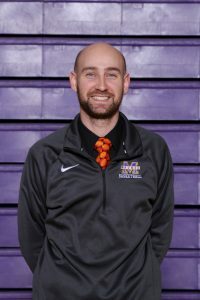 Ryan’s experience include 2 years as a 8th grade girls basketball coach at Bowling Green Middle School and 1 year as a 8th grade girls basketball coach with Glass City Fury. Family: Ryan is married to Bailey Bredenbeck Corp. They have a dog named Juniper and a cat named Alfred. Experience: Rafael has coached basketball for 3 years at Maumee Valley Country Day School. 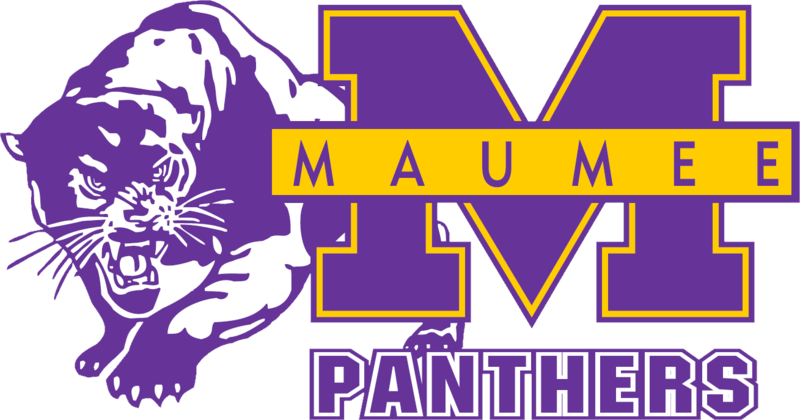 Rafael just completed his 1st year coaching freshman football at Maumee High School! This is his 1st year coaching girls basketball at MHS. High School: Megan graduated from Central Catholic High School in 2006. She was a four-year varsity letterwinner and all district team & state qualifier her senior year. College: Megan is a graduate of Bowling Green State University earning a degree in Three-Dimensional Studies. She also has a minor in Psychology. 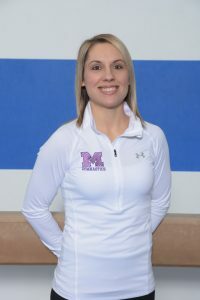 Experience: Megan has been coaching gymnastics for fifteen years and began her coaching at the YMCA and then moved to Exceleration Gymnastics Center. She has been involved in gymnastics for 27 years and grew up doing gymnastics for the South Toledo YMCA. 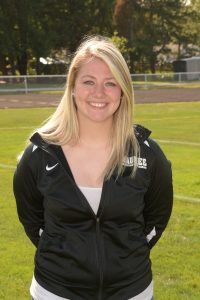 She is currently the varsity gymnastics coach at St Ursula Academy as well. 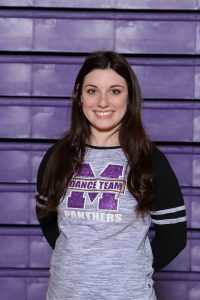 In Megan’s 10 years of coaching high school gymnastics, she has coached 6 state qualifiers including 2016-2017 Maumee all-state team gymnast.